Salon is a story of the singular. One wine of one variety from one vintage, sourced from one region (Côte de Blancs) and one village (Le Mesnil-sur-Oger); there is only one Salon. Founded in 1911, Champagne Salon is the creation of one man, Eugène-Aimé Salon, a champagne connoisseur enchanted then seduced by the terroir of Le Mesnil. 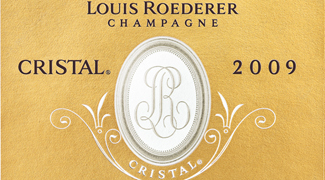 At the beginning of the 20th century he created Champagne’s first Blanc de Blancs, originally only for personal consumption and the first known vintage was 1905. The fruit of the single-hectare vineyard of Jardin de Salon is currently declassified to Delamotte, as the vines are just 14 years old, and will not be included in Salon for at least another three years. 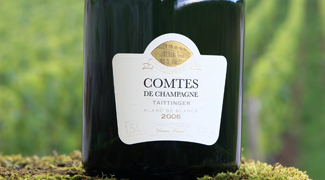 This Champagne is therefore produced from 19 longstanding growers in Mesnil-sur-Oger, who sell their fruit only to Salon. 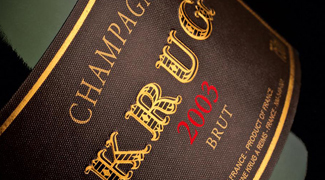 There is no non-vintage, so production is limited to only the finest years, of which the current release, 2002, is just the 38th since 1905. 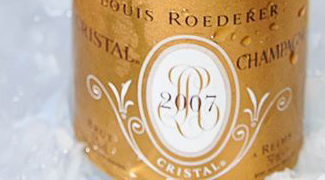 The wines are cellared in the bottle for an average of 10 years, gaining in complexity and finesse. With only 10 employees (six in the cellar and four in the office), riddling performed by hand and typically only 50,000 bottles produced; attention to detail is the key to Salon's prowess. Rarely does a house generate as much excitement regarding the release of a new vintage as Salon. 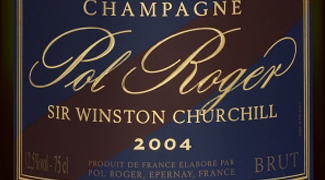 And this 2004 is no exception. Released just over 6 months ago in June 2016, this is only the 38th vintage since 1925 and will undoubtedly be as fought over as the previous thirty-seven. 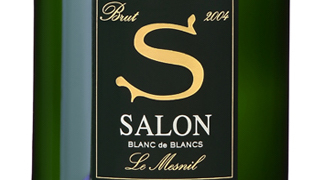 The 2004 harvest was unusual for Salon. Perfect climatic condition in mid-June allowed the fruits to develop to such a ripeness that Salon were prompted into carrying out a vendage vert (green harvest) to thin the crop; an extreme rarity for a house of Salon’s size. Renowned for their attention to detail, the Salon team is just 10 employees strong and the production rates are famously low. 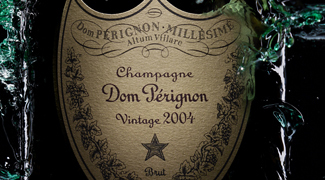 Vintages are only declared in exceptionally favourable growing years and when they are, typically only 50,000 bottles are produced. 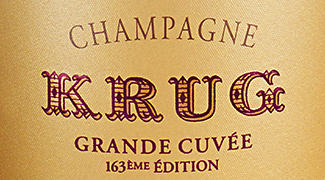 To add some context – Krug produce 500,000 bottles annually, which is considered low – and Salon’s production is 1% of that of Dom Pérignon and 10% of Roederer’s Cristal. 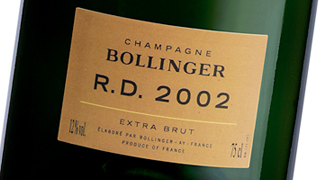 However, production is lower than ever for the 2004 – just 42,000 bottes and 3,000 magnums have been produced. Already very little remains of Salon 2002, and with the 2004 receiving instant critical acclaim (rated 97+/100 from Antonio Galloni and 18/20 from JancisRobinson.com’s Julia Harding), we fully expect the market to be scrabbling over Salon 2004. 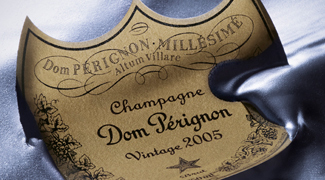 A key element of Champagne investment is the limited production, and therefore supply, of prestige cuvées. 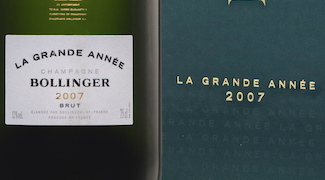 Limited production renders Champagne finite and as bottles are drunk and not replaced, stock in the market depletes and prices naturally rise as the product becomes more and more rare. This principle has never been more applicable than with Salon and with the 2004 release experiencing an even lower than average production rate, quantities will dwindle sooner. Looking at the 10-year performance of Salon 1996 - which was similarly rated to the new Salon 2004 - we can see the long-term potential for market prices to increase. 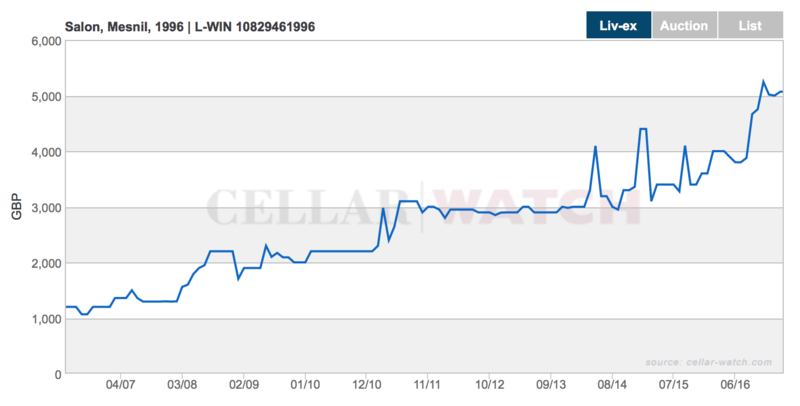 As the graph below shows, Salon 1996 has experienced a whopping 322.5% increasing rising from £1,200 to £5,070 per 12 x 75cl case. This is quite unbelievable market appreciation, unlikely to be found in any other investment sector, let alone within Champagne. Some may consider this investment term too lengthy, but looking at the graph we can see the price appreciation is gradual, matching the slowly reducing stock availability perfectly. In the first 5 years after release alone, Salon 1996 experienced a 120.0% market price increase, clearly demonstrating the potential for short and long-term gains. 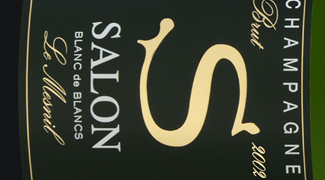 Like all prestige Champagne brands, Salon is subject to a vintage premium. With the value increasing copiously and incrementally with age, we can use a price-over-points ratio (calculated by dividing the price of a wine by its 100-point score) to loosely assess value. 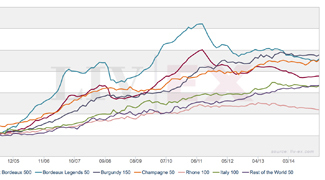 The table below shows that the previous four vintages of Salon (1997, 1999, 2002 and 2004) all display a similar POP ratio and therefore have similar estimated investment value. 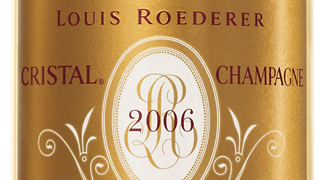 However as previously discussed, stock of Salon typically depletes quickly and 2004 could be the only vintage available in any great quantity. 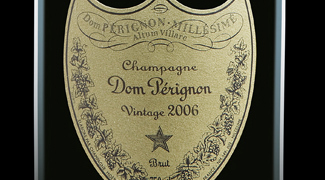 The prestige of the Salon brand, the extremely limited production of the 2004 vintage and the market history of similarly rated Salon vintages all suggest that Salon’s latest release has a bright future ahead. Anyone wishing to invest should do so now; the price has already risen 10% since release and the stock, as always, will become less and less available as time goes on. Julia Harding, JancisRobinson.com – 18/20 - “Just released. Twinkly-eyed Didier Depond, president of Champagne Salon and in his 20th year at the company, explains that the heatwave conditions of 2003 had a significant influence on 2004: low ground water meant warmer soils, promoting growth and minimising disease. Abundant fruit set so that they took the unusual step of carrying out a green harvest. A cool August prolonged the ripening season, then September was fine for the harvest. As always, 100% Chardonnay from Le Mesnil-sur-Oger, aged at least 10 years on the lees. Disgorged autumn 2015 with a dosage of 5-6 g/l. Incidentally, importers Corney & Barrow suggest drink dates from now to 2050+, and tasting the older wines in this line-up, I can see it will continue a lot longer than I have suggested but it does turn into a very different drink. Very refined light lemony nose with a slightly dusty character, almost like sherbet but not sweet. Biscuity note softens the really crisp and elegant lemon flavour. 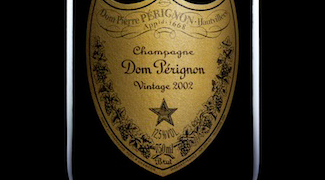 Tiny bubbles, and smoothed by the creamy lees texture. Very youthful and so tight. So light on its feet but incredibly long." We have presented information that shows the historical case for Salon as an investment and any forward looking statements are forecasts and not guarantees. Since the value of any investment can go down as well as up we recommend you consult with an accredited financial expert before making investment decisions.